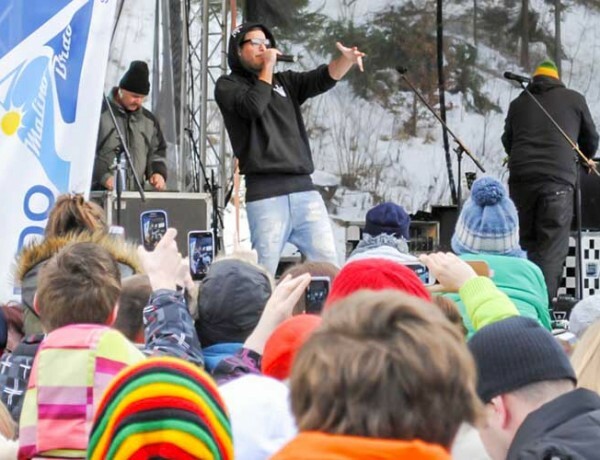 13.02.2016 The biggest party on the snow! 14 February belongs to all in love and Malinô Brdo adheres to it! 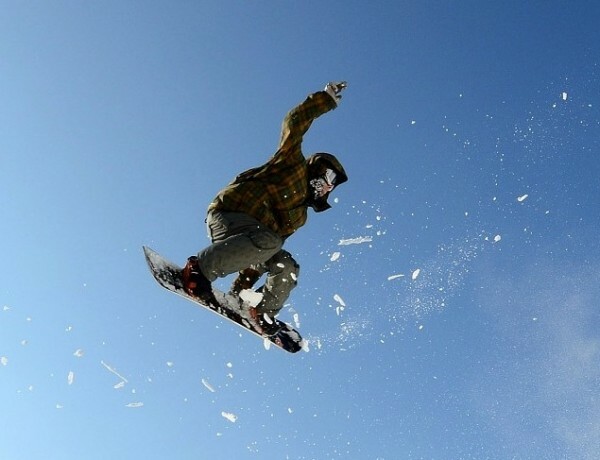 Whether in love or just waiting to fall in one, don’t miss great programme in our ski resort. 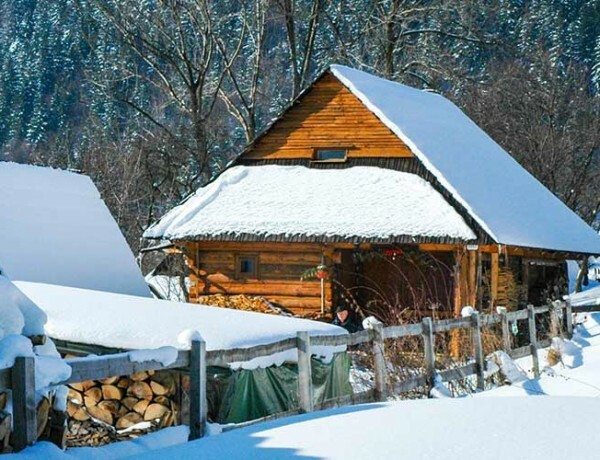 Our ski resort hosts one of the Slovak Skitouring Cup rounds. Come and show support to our ski tourers at this official competition. Sights, galleries and museums. Surrounding area of Malinô Brdo resort offers possibilities to spend quality time with sightseeing and art. 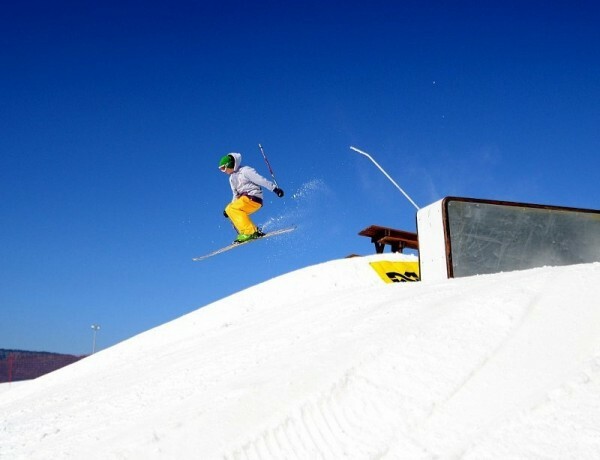 Make use of our school services if you want to learn or improve skiing or snowboarding. We are here to suit your needs. 8 features and a terrain maintained not only by shapers, but snowcats as well. 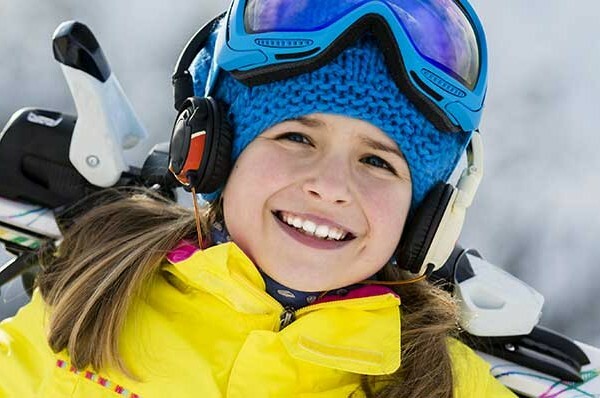 Wide choice of ski slopes for all age categories. Choose the slope that suits you the best. 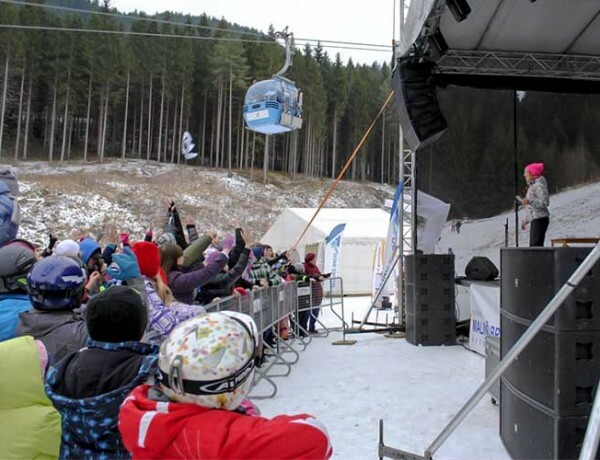 We are inviting you to enjoy Valentine’s Expres Snow Party at Malinô Brdo. More informatin here. Enter your email and sign up to receive newsletter.